Hello folks this is Capt Steve out fishing on the St Johns River with Mike and Danny. 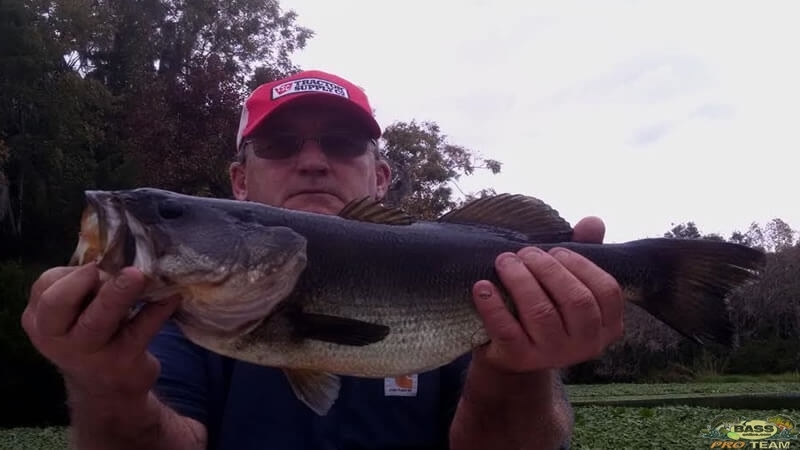 I’ve fished with mike a few times 3 or 4 years ago, we have had some record heat here its been real nice the water level is getting lower, and we have some really good floating mats out there. The bass fishing is heating up we were fishing shiners up under the mats and we had a few of them on the corks we caught 26 bass up to about 5 and a half pounds to 6 pounds. It was really good to see Mike again and meet Danny and I hope his job brings him back down here soon. This time of here if you want to get a gift certificate for someone we do that just go to the link. Anyways for all your Florida freshwater fishing adventures go to BassOnline thank you.